Bank Holiday weekends have been something of a non event for the last year, so it’s nice to wake up today knowing that I have to savour the small amount of extra free time – just like everyone else. It’s going to make this weekend just that extra little bit special – which is an unexpectedly nice feeling. 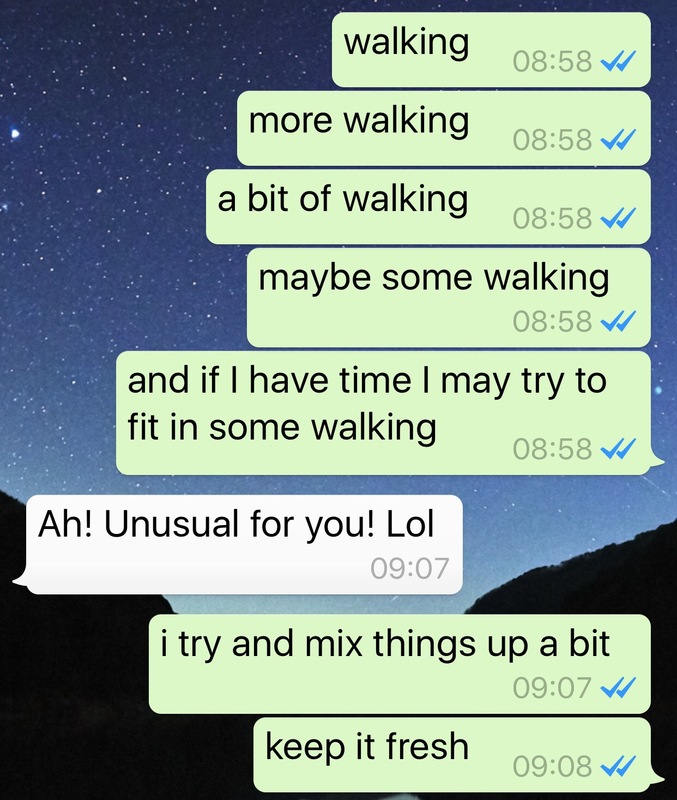 So far my new job appears to be going well – and while it’s still very early days (I’m initially working slightly shorter hours whilst in training) for the time being any worries that may have been associated with an inability to keep my exercise momentum going seem to have largely evaporated into the ether. I ended my second week on the job week with 75 miles under my belt and an average of 20,935 steps walked / 4650 kcal burned per day. My overall step count was 146,551 and they helped to burn a total of 32,556 kcal. Although, some of this is open to dispute, as I realised yesterday that I hadn’t adjusted my weight in Apple Watch’s settings for a while. This means its calculations are probably a bit off and that I’ve probably not burned quite that many calories – but either way the point is I’m not moving any less than I was before I started my new office based job. In fact if anything I’m doing slightly more and could actually beat my monthly PB of 284.6 miles. I still have six days to go and I’ve so far been averaging 10+ miles a day. I’ve not included a table like this in my blog for a while (they aren’t particularly interesting for the average reader I don’t think) but I was interested this morning in what had been happening since I’ve not been working towards my old Land’s End to John o Groats goal (link). 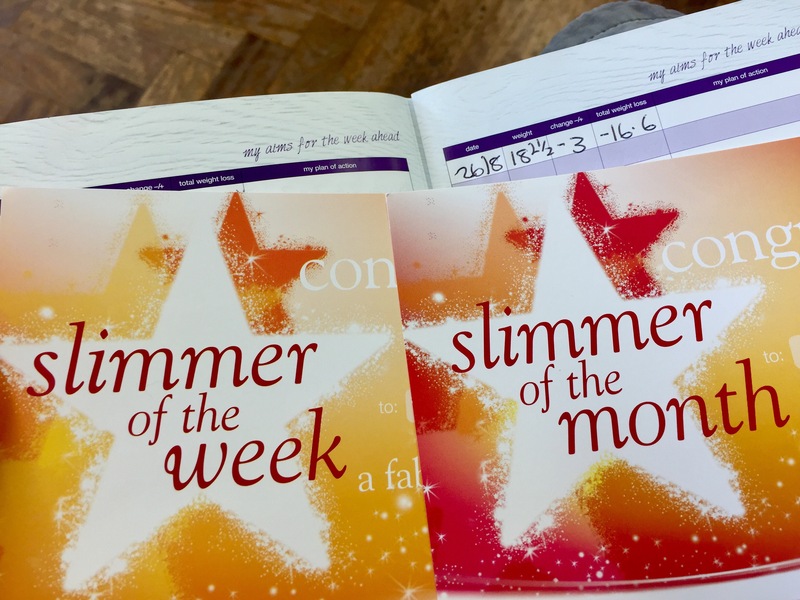 If you remember – by the time mid April 2017 had rolled around I’d managed to walk the (virtual) distance there and back since I’d joined Slimming World (link) and in the above table you can see that prior to that moment (in March) I started pouring on the gas to get my totals up. Broadly speaking this level of activity has remained the same ever since – and when I look deeper into the data (that Apple Watch is always gathering) in the five months since then I’ve done another 1,326 miles. Initially when I started adding all this stuff up (link) I did so because (having walked 19 miles in a week for the very first time) my friend pointed out I’d managed the length of the English Channel. Now I sit (slightly more stunned) looking at Google. I’ve been searching for examples of what the 2881 miles that I’ve walked since I started translates to and it’s epic. 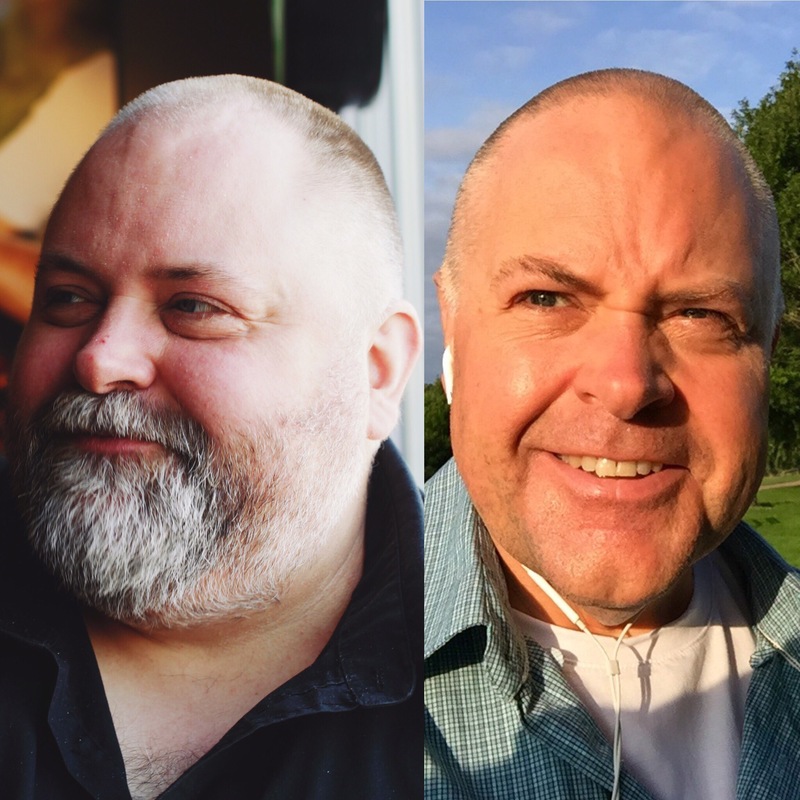 Not only have I lost 16 stone so far – but by the time this month is done I’ll have walked from San Francisco to New York. When I consider that at 34st 8.5lbs I struggled just to get out of my armchair just last April this is a pretty significant milestone! 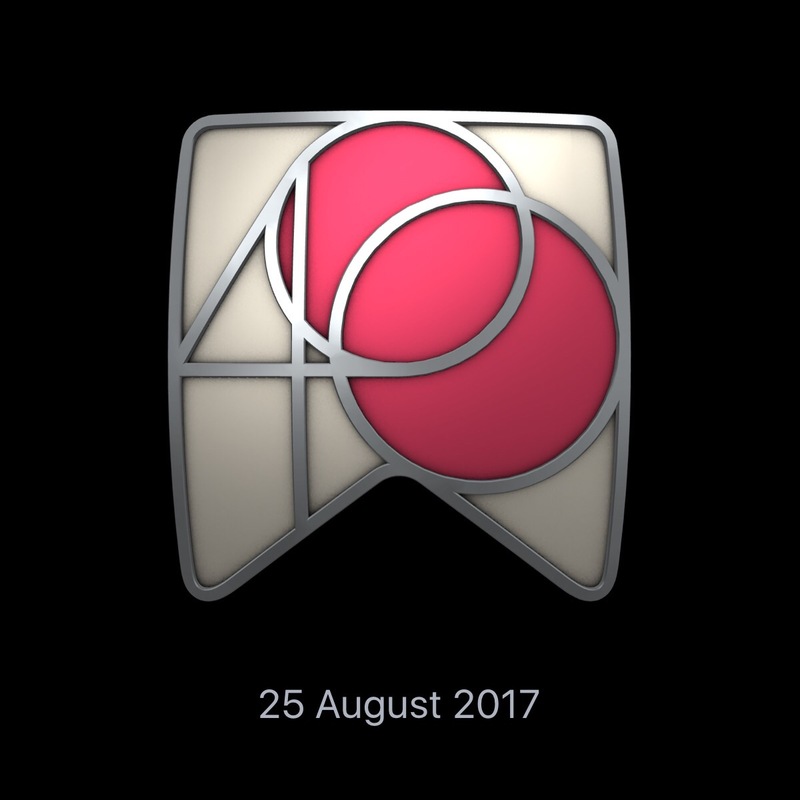 It’s also quite telling that (since I first put my Apple Watch on in September 2015) I’ve only just reached this iOS activity achievement. It’s for hitting my daily move goal 365 times. 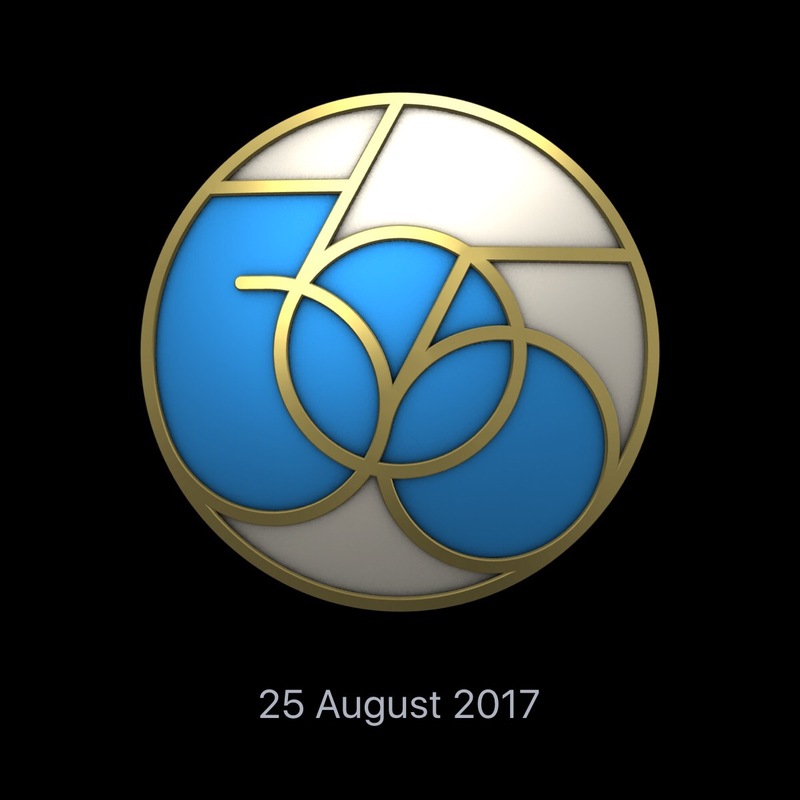 Part of the reason for this is that I used to set the target differently – but these days I regularly also get this achievement. That’s for quadrupling my move goals. It requires me to burn 1600kcal through activity (not just the calories you’d normally burn from just being alive). PHE is focusing on those in middle age, because of the drop in activity levels. It is recommended that people do 150 minutes of activity a week, but nearly half of those aged 40 to 60 fail to achieve that and one in five does less than 30 minutes. While a daily 10-minute brisk walk will not get them to the recommended level, it will be enough to start making a difference to high blood pressure, diabetes, weight issues, depression and anxiety and musculoskeletal problems such as lower back pain. I couldn’t agree more. It wasn’t until I started regularly doing over 30 minutes of cardio a day that my diabetes began to retreat. Anyway – it’s Saturday (nearly 10am) and that means I need to have a shower and go to Slimming World for my weigh in. I’ve a sneaking suspicion I may have stayed the same or put a couple of pounds on this week. I’ve been craving apples and cottage cheese (maybe I’m pregnant?) all week long, and if I’m honest I’ve probably eaten more than I should have – but we’ll see. Maybe it’s been offset by activity? Who knows…. Well – activity appears to have helped make the difference this week – and I’ve managed to lose another 3lbs! I’m one pound away from my sixteen and a half stone certificate!!! 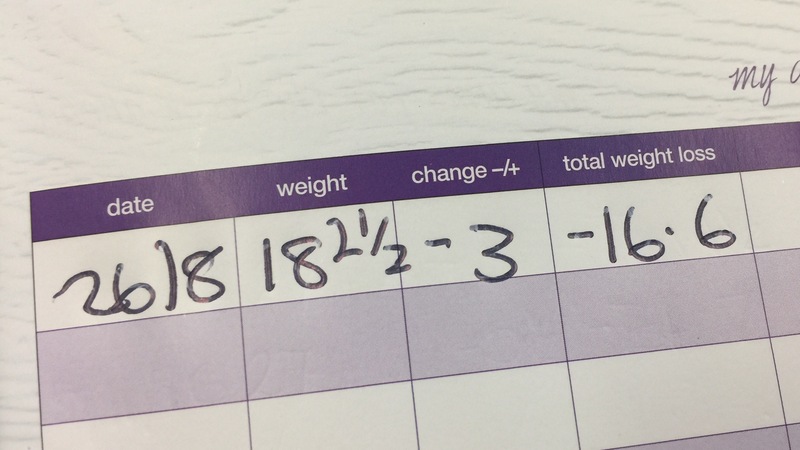 Furthermore – in 3lbs I’ll be under 18 stone and into the 17st bracket. I was 17st approximately when I finished school at the age of 16 – and I’ve only ever been in that weight bracket twice in my life. Once as a teenager before I lost weight and once as an adult as I started piling it back on. It’s taken me almost three fifths of my life to get back to where I will be soon and flipping heck that achievement feels good. Howver there can be no pauses for breath. It won’t happen by magic. I have to want it. My friend asked me today what I planned to do with the freedom of my bank holiday. It wasn’t a difficult question to answer. As always internet – whatever ails you, whatever you’re struggling with, just keep putting one foot in front of the other. It doesn’t matter how slowly you move – you’re moving faster than the other guy/gal lying on the sofa with a remote control. Congratulations! As you’ve crossed the English Channel, done the length of Britain, spanned the USA, the North Atlantic I suppose is next? Clearly, the Pacific Ocean had better watch out! It is in peril from our indomitable hero, with his golden rule of putting one foot in front of another, apparently to defeat any type of problem! Reading this is better than alcohol or other addictive drugs. 😀 wow that is quite the achievement! My fitbit recently told me I walked the length of India. So I definitely have some catching up to do compared to you. Keep up the good work!